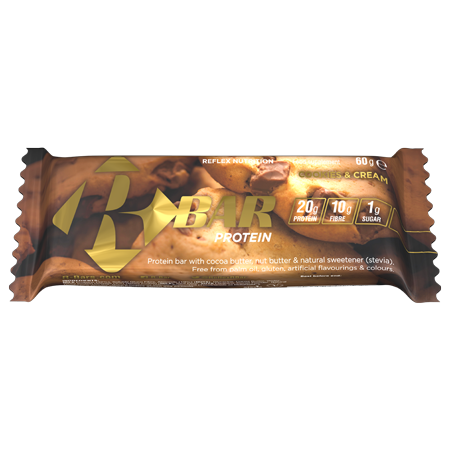 R Bar Protein are Reflex Nutrition’s unrivalled range of protein bars. Created in our bespoke factory in Sussex UK, each bar contains 20g protein and between 9g and 10g of fibre, plus healthy fats and antioxidants. With the Reflex Nutrition quality assurance, we can promise you our high-delivery bars are as clean and healthy as possible, while packing a weighty protein punch, rounded off in an appetising range of flavours. With EU sourced whey protein, high fibre and low sugar and carbs per 60g bar, we think our R Bars are basically irresistible. 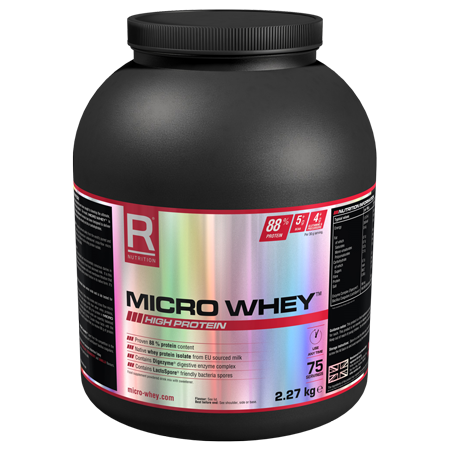 Our R Bars include no artificial sweeteners, colours or preservatives, and no added palm oil or soy protein. Made with the highest quality ingredients, they are softer and, in our opinion, better tasting than any other on the market today. 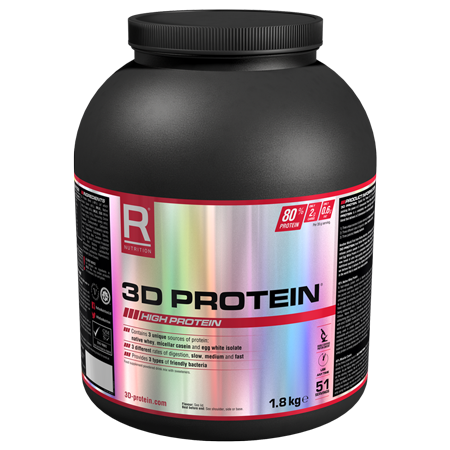 Reflex Nutrition R Bar Protein are perfect for both men and women looking for a tasty, clean snack that delivers a fantastic protein kick and will satisfy hunger pangs. Our R Bars are even suitable (and popular) with children, as a tasty alternative to sugar-loaded snacks and treats. 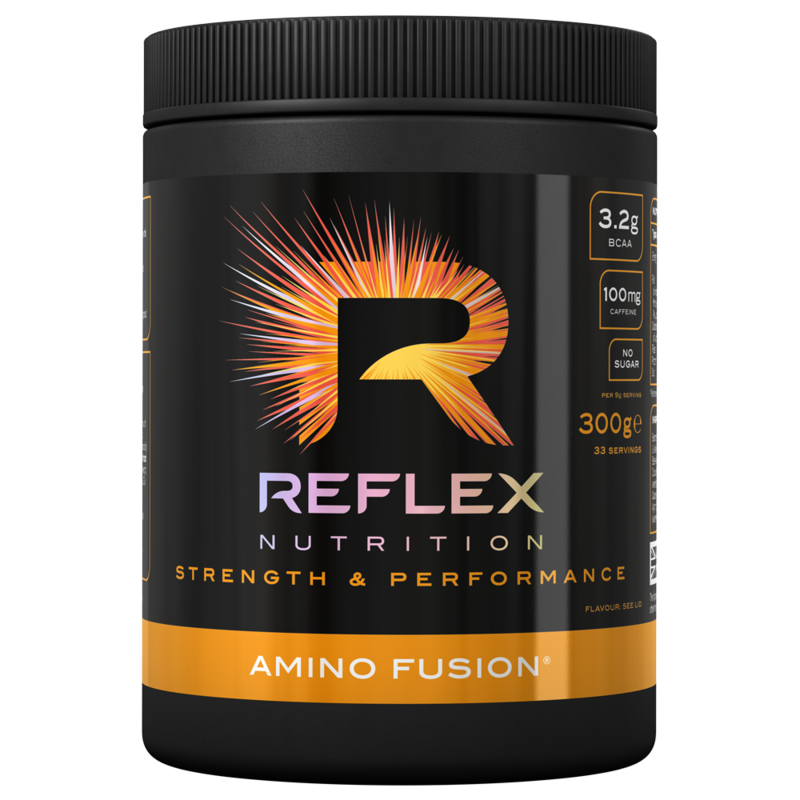 Add to this the Reflex quality guarantee that means you can snack in comfort, safe in the knowledge that there are absolutely no artificial products and only the highest quality ingredients used. R Bars (all flavours) are suitable for vegetarians and coeliacs, but not vegans. Anyone who does regular exercise will know that when hunger strikes, that niggling space just needs to be filled with something that won’t riddle you with guilt. 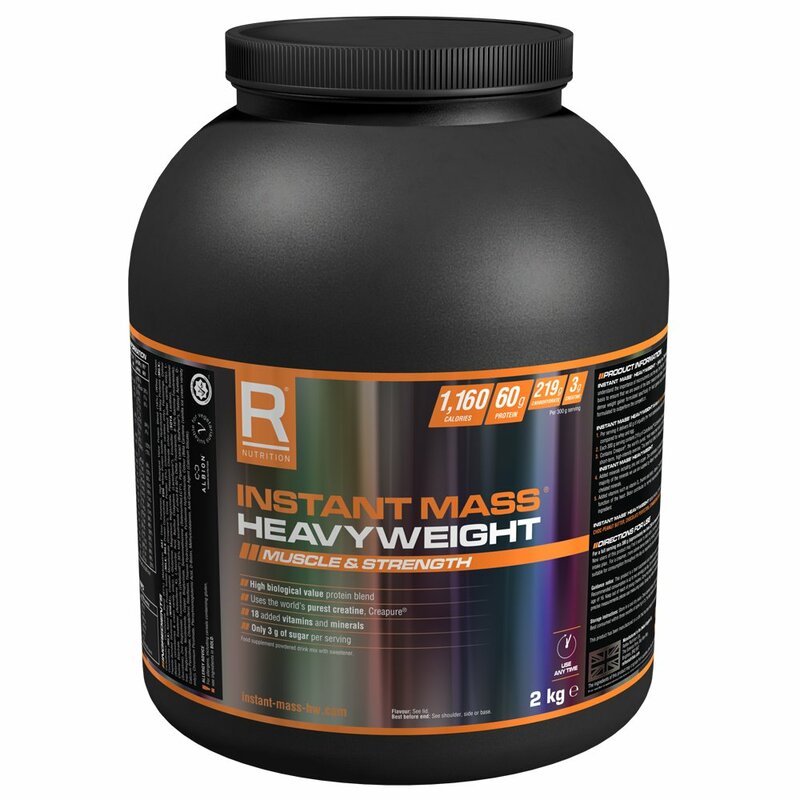 Protein intake is essential for muscle maintenance and growth, however, obtaining enough through a normal diet can be difficult, especially for those who engage in a high quantity of exercise. Eat at any time throughout the day. The body is particularly susceptible to the benefits of R-Bars before or after a work-out.